We are the experts for replacement windows and doors in Central Florida. Our top priority is you, our customer. Central Florida Windows & Doors is here to provide you, our customers, with top of the line windows. We carry all of the major brands including Simonton, PGT, Grand Estates and MI Windows. Our proven quality workmanship has continually set us apart from the competition. We service Central Florida counties including Citrus, Marion, Seminole, Orange, Volusia and Lake. Your satisfaction of the job and experience is what matters most! We are there from the very beginning until the end to ensure you are completely satisfied with our process. We want you to feel like family. We help you choose the BEST windows and doors for your home at competitive prices. 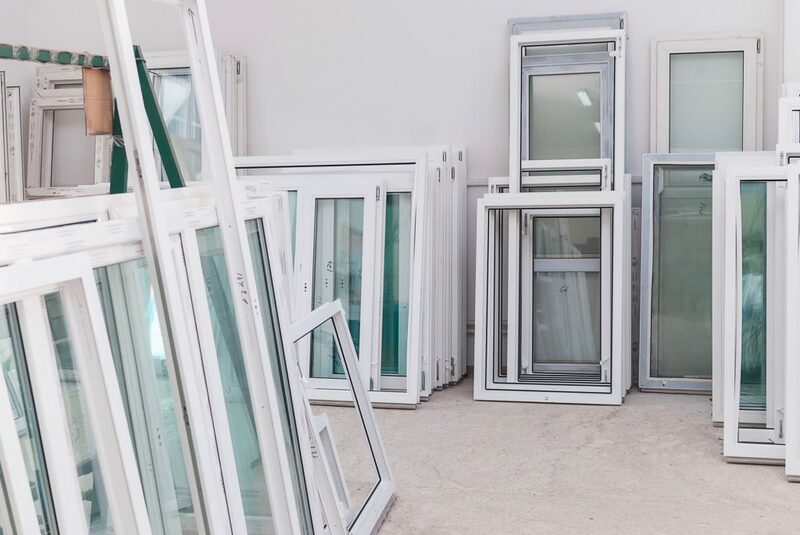 Our goal is to make you feel comfortable, which is why we have several window options to choose from. Our experts will point you in the right direction depending on your needs! Our expert installers provide top-notch service from the initial measurements to final inspection. With over 20+ years experience installing windows and doors you will feel at ease with our installers working on your home. Efficiency is key! YOU REPLACE YOUR WINDOWS AND DOORS! Get free consultation from experts in just a click!